For your springtime travel, there are plenty of relaxing and invigorating destinations to explore by private jet. From the Costa Rica coasta to the the islands of Thailand , here are Air Partner’s top spring break destinations. Travel comfortably and in-style and unlock the tranquility offered by private jet charter using JetCard. With 125 miles of shoreline on the Caribbean, Limon is home to beautiful sandy beaches, and incredible biodiversity. The area truly does have something to suit everyone's desires, whether it's surfing, balancing on a yoga mat, or hiking through the volcanic peaks. Costa Rica is renowned for its spring weather, with temperatures ranging between 76 to 86°F in April. 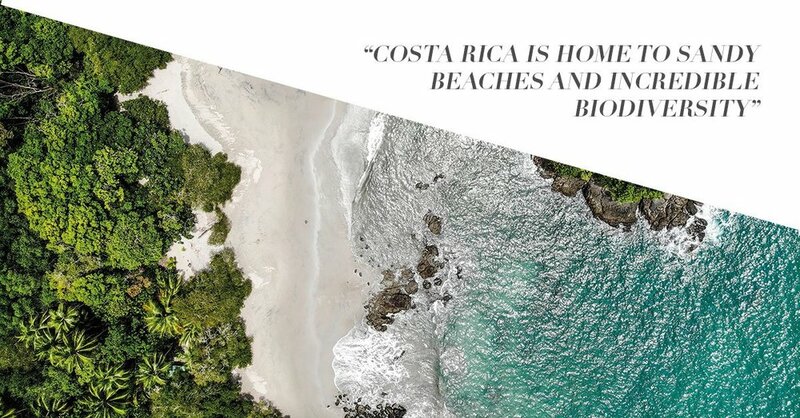 For those looking to explore, take peace of mind from the fact that Costa Rica is one of the safest countries on the continent, meaning you are free to meander the coconut lined trees in Limon. Traveling to Costa Rica by private jet offers you the freedom to personalize your schedule and stop off at other must-see destinations. Situated on the western coast of the Italian peninsula, Naples is the largest city in the southern region of Italy. Travel by private jet to Naples and arrive well rested and relaxed, a feeling which will continue as you start to explore. Whether you plan to discover the rich history of the city or simply meander through the streets, Naples will be sure to put on a show. 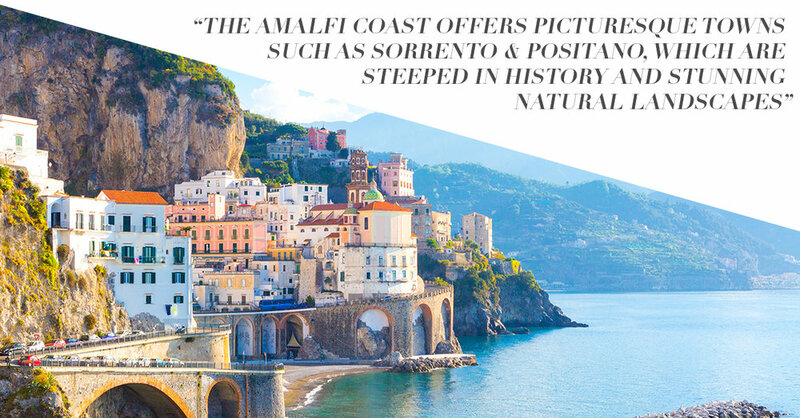 The Amalfi coast offers picturesque towns such as Sorrento and Positano, which are steeped in history and stunning natural landscapes. The weather can reach highs of 75°F between April and May, making it the perfect choice for those seeking sunshine and warmer weather in the spring months. Why not explore Mount Vesuvius, the only active volcano in mainland Europe? Nestled between the Western Alps and the French and Italian Riviera on the Mediterranean Sea, Monte-Carlo offers a wealth of opportunities to relax, explore and saunter through the medieval streets alongside the glistening azure waters. Visit the world-renowned Casino de Monte-Carlo or dine at Hôtel De Paris, which offers guests a 3 Michelin Star menu, and for the wine lovers, a wine cellar comprising of no less than 600,000 bottles. 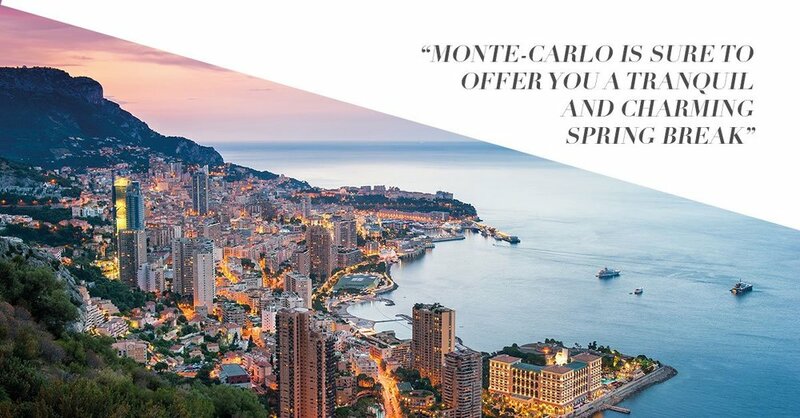 Regardless of your itinerary Monte-Carlo is sure to offer you a tranquil and charming spring break. The Thai islands offer untouched beaches and a taste of Thai culture, with the benefit of each island being distinct from the next. Whether you want to relax on a white sandy beach or try the local cuisine there is sure to be an island that will exceed your expectations. 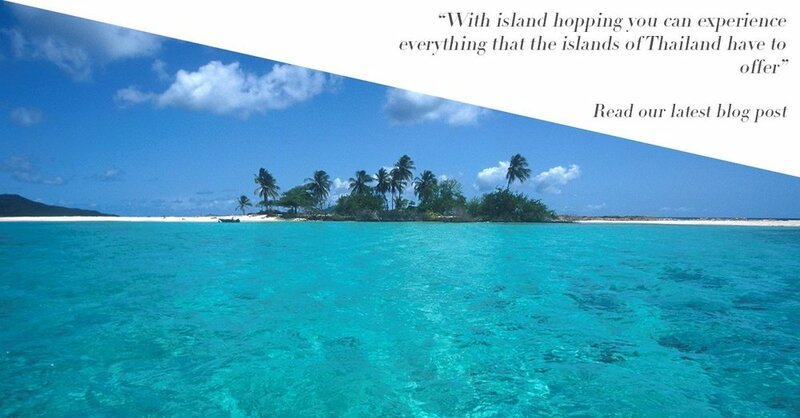 With more and more people looking to get the most out of their holidays, why not consider island hopping? With island hopping you can experience everything that the cluster of islands has to offer, whether its Koh Tao, known for its scuba diving, or Phuket, known for its world-class restaurants and beaches. If you are considering island hopping in Thailand, why not travel by private jet and enjoy the convenience offered, from reduced check in times and the ability to choose your destination. When travelling privately you also have the luxury of being able to plan onwards travel, so that you know how you will be arriving at your destination, time after time. Dubai is known as the destination for luxury. 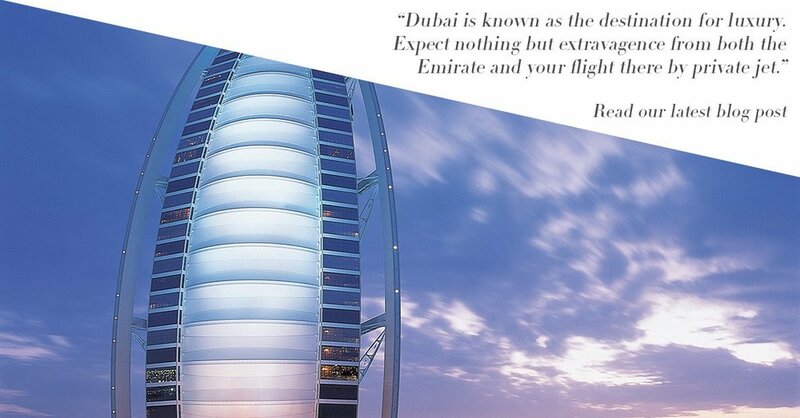 Expect nothing but extravagance from both the Emirate and your flight there by private jet. Why not enjoy the modern architecture and take time to visit the Burj Khalifa, the tallest building in the World standing at 830m in height? If shopping is your sweet spot, you do not want to miss a trip to 'The Dubai Mall'. Featuring 1,200 stores over 1 million square metres it is officially the largest shopping destination on Earth. The weather in spring offers the perfect opportunity to hit the beaches, with plenty of options to choose from, such as the Al Mazar Beach Park and the Jumeirah Beach Residences. Regardless of where you choose to explore in Dubai you can be sure of a warm welcome and an overriding sense of sheer exclusivity. When traveling by private jet to Dubai you will arrive in style ready to start your vacation. Get in touch for a quote if you would like to fly to one of these, or any other, destination this spring.